Looks like Bahamas got beaten out by Guyana in the 4G LTE race! This as mobile carriers GTT and Digicel are both planning to launch 4G LTE in Guyana, starting in the capital city of Georgetown. 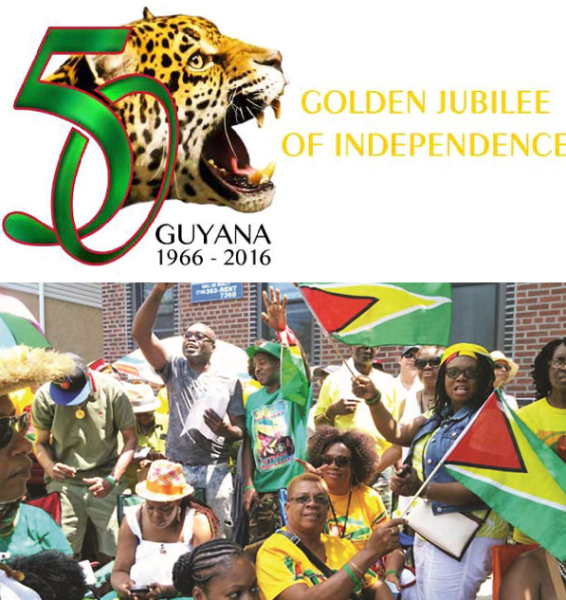 Coincidentally, the spectrum for 4G LTE was allocated in April 2016, one month before many Guyanese are expected to come back to their homeland to celebrate the Nation’s 50th Independence anniversary on Thursday May 26th 2016. Naturally, expect many of these Guyanese returnees and tourists to be able to stream and/or upload audio, video and images. Simply put, GTT and Digicel customers will enjoy faster speeds, which will spread gradually across the island. Minister of Public Telecommunications Cathy Hughes seems to have more praises for GTT as they seem to be leading the charge towards 4G LTE, quote: “We are happy to announce that in close cooperation with GTT we are able to provide high speed broadband services. 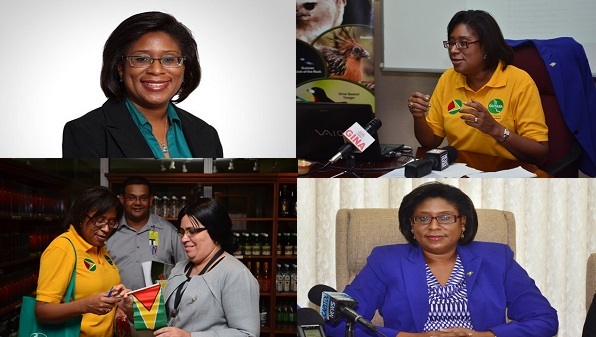 This is the way for our country and it underlines that GTT is ready to Do More for Guyana and for their customers”. So who will be able to access this faster 4G LTE service? Initially it’ll be people in Georgetown, but given the competitive nature of the telecoms market in Guyana, expect this to rapidly spread thought the entire country in a matter of weeks. Already Digicel is indicating readiness to go live at any moment to quote Digicel’s Regional Executive Officer for Gregory Dean: “We expect both networks to receive authorization and we would be ready to offer 4G services”. Already, CEO of GTT, Justin Nedd is selling his as-yet-to-be-launched 4G Network to be as fast as a jaguar when it comes to watching watch videos or movies, quote: “Our 4G mobile network will enable you to connect to the internet much faster than ever before whether to browse, watch videos or movies, download music or shop online. All Smart phones sold by GTT are ready to experience the faster speeds”. Check Settings then Mobile Networks in your smartphone to see if it has a 4G LTE option. LTE SIM Card will be specially marked to indicate that they are able to be authenticated on their new Network. No details were given as to the state of their build-out but based on their comments expect speeds in the 80 Mbps range and customers having to change out their SIM Cards to 4G LTE ready SIM. Most likely you’ll be able to use the same type of phones as in the case of Bermuda, with CellOne and Digicel leading the charge as noted in How Digicel’s and CellOne LTE in Bermuda means 75 Mbps speeds coming to Jamaica. According to the SAT (Spectrum Allocation Table) below, no spectrum has been provisioned for LTE, but most likely it’ll be the 700 MHz bands with the 2100 MHz and the 1900 MHz being used for AWS (Advanced Wireless Services). 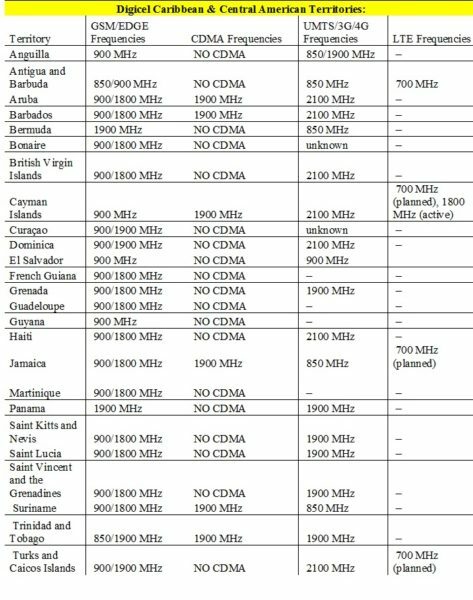 They may even reuse any White Space Frequencies that are available between the NTSC standard Television signals, allowing them to blanket more of the country side as currently being tested in Jamaica by Microsoft at Park Hall Primary and Infant School in Trout Hall, Clarendon. Clearly, it’s the local ad former government owned Telecom Providers that are doing the competing and not FLOW. This brings the big question to everyone’s; where is FLOW with their 4G LTE announcement in Bermuda or Guyana? 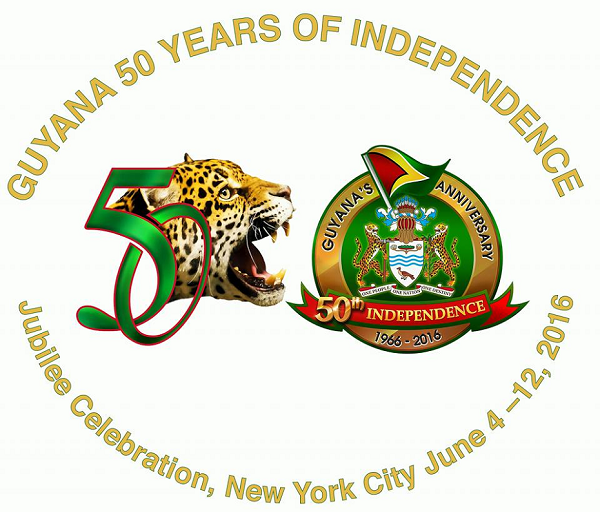 Also, since Guyana’s 4G LTE might be coming on Thursday May 26th 2016, to coincide with their 50th Anniversary, does that means Digicel will be launching 4G LTE on ITU (International Telecommunications Union) World Telecommunication and Information Society Day on Tuesday May 17th 2016 in Jamaica as predicted in my whimsical prediction article Digicel and CANTO’s 10th Annual WTISD 2016 Video Competition heralds 4G LTE? Or will it be on Saturday August 6th 2016 to coincide with Jamaica’s Independence Day, especially now that the thirteenth season of Digicel Rising Star 2016 has started with auditions having begun on Sunday May 1st 2015? Thoughts to ponder as Digicel and their competition ramps up to launch their 4G LTE Networks in these Caribbean territories. Just to note, FLOW does not operate in neither Guyana or Bermuda. Another thing is that the owners of GTT also owned Cellcom in Bermuda at one point.